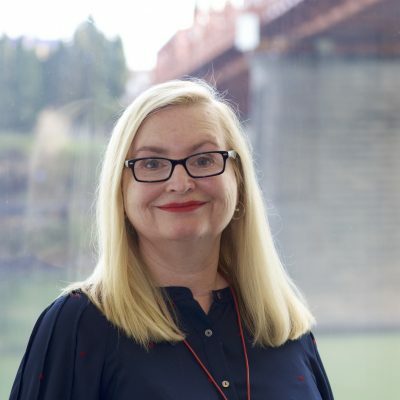 Janice Cooper is the Managing Director of the Wheat Marketing Center in Portland, Oregon, a position she has held since November, 2015. Prior to joining the Wheat Marketing Center, she served for six years as the Executive Director of the California Wheat Commission and earlier managed the California Association of Wheat Growers. In addition to her experience in the wheat industry, Janice has a broad background in business development and trade policy in the banking, high tech and renewable energy sectors. Janice started her career in Washington, D.C. as a staff member in the U.S. Senate. She returned to D.C. later as the Trade Representative for the State of California. Janice served on the Grain Inspection Advisory Committee, the private sector group appointed by the U.S. Secretary of Agriculture to advise the Federal Grain Inspection Service on its programs and priorities, from 2012-2018. 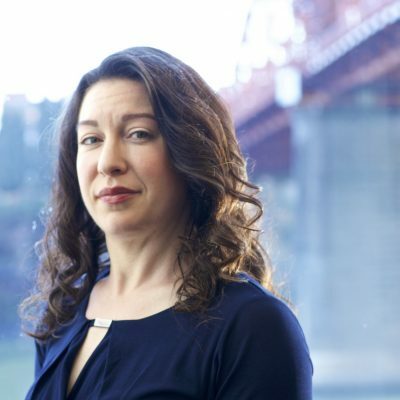 Last year, she was appointed by the U.S. Secretary of Commerce to the Export Council of Oregon, an advisory group for the Department of Commerce. Janice completed her undergraduate degree in Political Science / International Relations at the University of California, Los Angeles. She speaks Danish and continues working on her Spanish. Jayne Bock recently joined the Wheat Marketing Center as the Technical Director in November 2018. She established herself as an industry expert in flour and dough quality testing as an adjunct professor at the University of Guelph before joining C.W. Brabender Instruments as their Global Technical Leader and later Chopin Technologies. Jayne has published refereed publications covering topics including wheat and flour quality, dough rheology, gluten structure-function, and the influence of bran on product structure and quality in whole grain products. She has worked extensively with wheat breeders, agronomists, producers, millers and food processors on collaborative projects in the pre-competitive space. Her focus is at the interface of academia and industry to find solutions for emerging issues across the market value chain. Jayne earned a B.Sc. in Feed Science & Management and a M.Sc. in Food Science at Kansas State University before completing her Ph.D. in Food Science at the University of Wisconsin-Madison. She speaks limited German and is refreshing her Spanish. Bon Lee, Operations Manager, supervises a staff of wheat and flour technologists at the Wheat Marketing Center. Bon and his team conduct the annual crop quality survey for soft white and hard white wheat, producing the Pacific Northwest Soft White Wheat Quality Report and providing data for the U.S. Wheat Associates Crop Quality Report. Bon also oversees all milling and quality testing in support of WMC’s technical training courses and research projects and WMC Lab Services proprietary business. Bon built his career in quality control, working previously with Pendleton Flour Mills and USDA Meat & Poultry inspected frozen-food company. 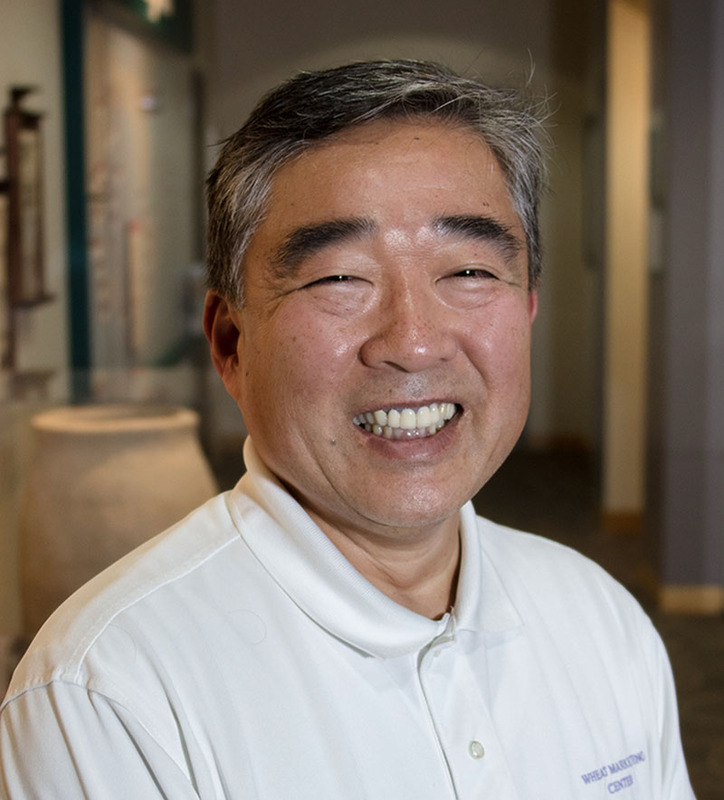 A native of Chiba, Japan, Bon received a Bachelor of Science degree in Food Science and Technology from Oregon State University and has attended additional courses through the American Institute of Baking and the American Association of Cereal Chemists. He is also active in the International Association of Operative Millers. Bon speaks fluent Japanese and limited Korean. 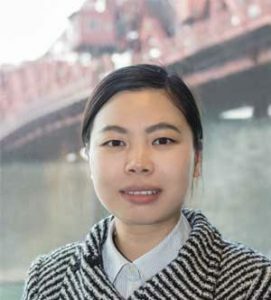 Dr. Lingzhu Deng joined WMC as a Food Scientist in February, 2018. Dr. Deng is conducting research projects on a range of wheat flour-based products. She is also gaining hands-on experience by supporting technical short courses, product development projects and frequent tours with international customers. Ling is passionate about making wheat-based products and brings both knowledge and skills to the challenge of addressing the research needs of our stakeholders. Ling obtained her Ph.D. in Cereal Science at North Dakota State University (2017). Her research focused on whole-wheat flour milling and the effect of durum genotype on whole-wheat pasta quality. She compared different milling systems and selected durum genotypes that would produce high quality of whole-wheat pasta. While working on her Ph.D., she interned as a Research Associate at Ardent Mills, successfully completing the ‘Wheat Vacuum Tempering’ project, and as a Lab Technician at Firebird Artisan Mills. Ling is an active member of the American Association of Cereal Chemists International (AACCI) and the Institute of Food Technologists (IFT). She served as the chair of the Product Development Competition for AACCI in 2015. She speaks fluent Mandarin. 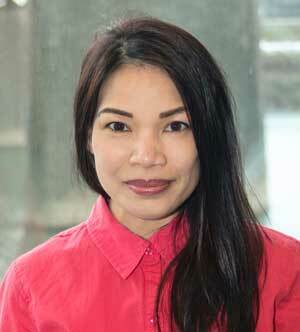 Tina Tran re-joined WMC in January 2018 as the new Laboratory Technologist, with responsibility for wheat and wheat food quality analysis and research support. Tina is very familiar with the wide range of analytical equipment used to evaluate wheat quality from her prior work at the Wheat Marketing Center from 1996 to 2005. Tina paused her full-time career to take care of her family. She worked part-time in other analytical labs but remained interested in returning to WMC. Tina started her career at WMC right after she graduated from Portland State University with a Bachelor of Science degree in Biochemistry. Tina speaks Vietnamese at home. Kin Wong came back to WMC in June of 2017 as a Laboratory Assistant with responsibility for wheat flour milling, physical testing and TCK Testing. Kin held a similar position at WMC from 1997 to 2000. From WMC, he went to work for Intel as a manufacturing technician in Hillsboro, OR and retired from there in 2017. 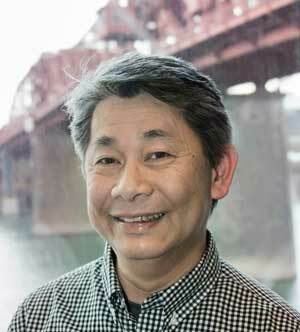 Kin started his career at Sanwa Noodle in California as a machine operator and moved to Portland in 1980 to work for Hall Lab as a quality assurance technician. He attended Mount Hood Community College and graduated with an Associates Degree in Food Science with certification in Cannery Food Processing. 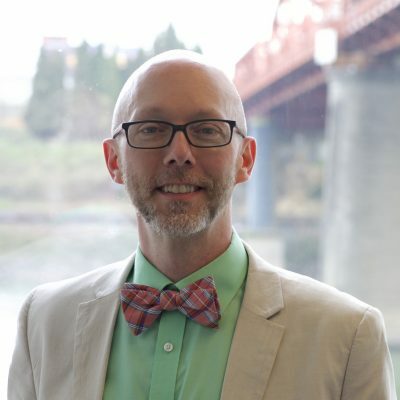 He then attended Portland State University and received his Bachelor of Science degree in Biology. Kin speaks Cantonese, Mandarin and Vietnamese fluently. He also speaks limited Korean and Spanish. Brent Haugen joined the Wheat Marketing Center staff in January 2019. He is a Minnesota native and is excited about working with our agricultural partners around the globe. He sees agriculture as being vital to the continued growth of their local communities and to the sustainable future of our country. Brent brings 30+ years of office administration and marketing experience to his position. He brings a vast background of working in the non-profit including agricultural, environmental, and destinations.